b.1965. 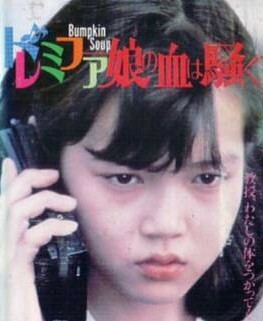 Her debut film is Kurosawa Kiyoshi's "Do-re-mi-fa musume no chi wa sawagu (a.k.a. Bumpkin Soup)" . In Higashi Youichi's "Karakuri ningyou no onna" (TV), she played the role of a fascinate woman, who attepts her brother and lets him to kill another man, very well.